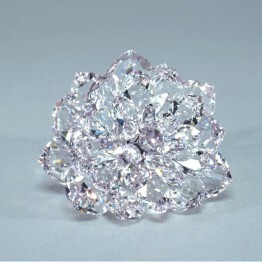 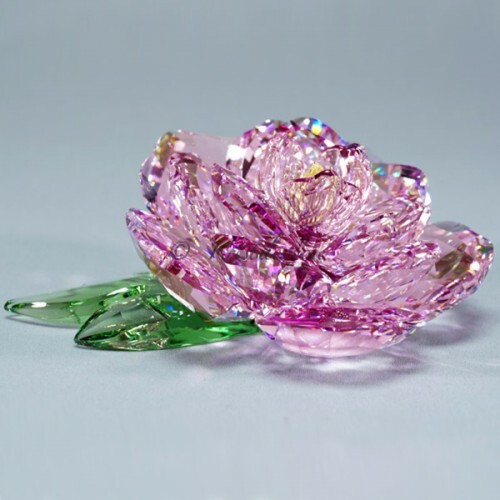 This Peony is part of the Swarovski Crystal Paradise collection and belongs to the category '’Tropical Flowers'’. 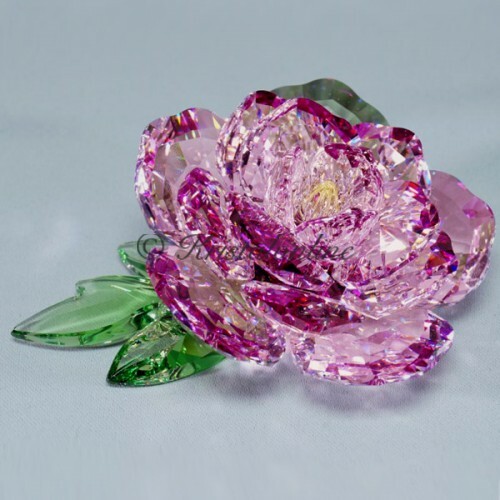 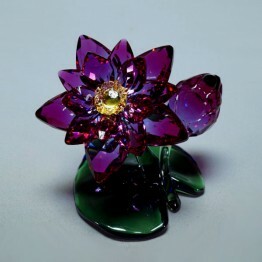 This Paradise flower is made of Pink\Purple crystal. 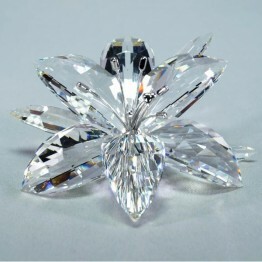 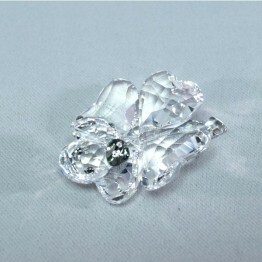 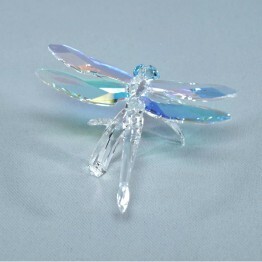 The leaves are made of green crystal and de center of the flower is made of yellow crystal. In Western culture, the peony symbolizes the 12th wedding anniversary.